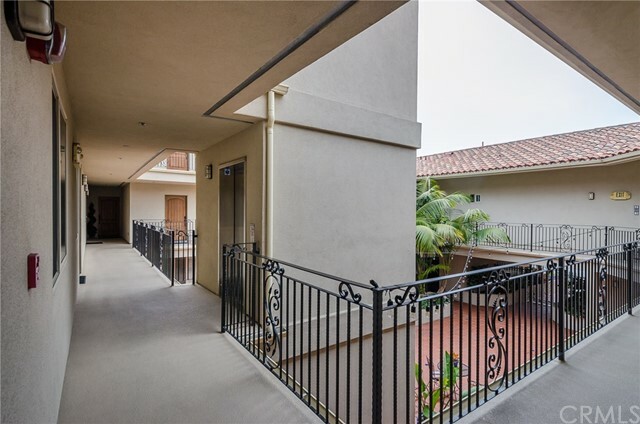 Private corner unit with balcony in Morro Mixed Use Condominiums! 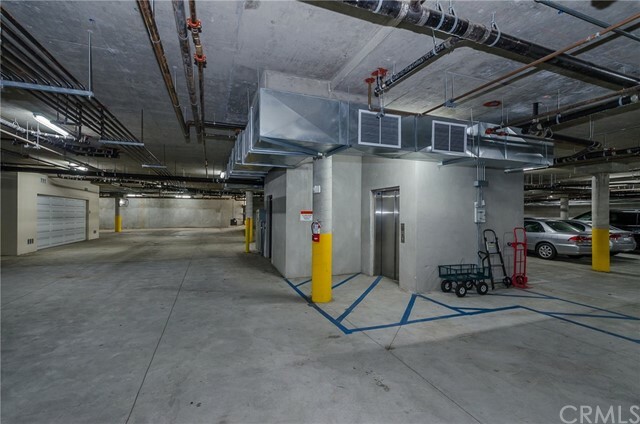 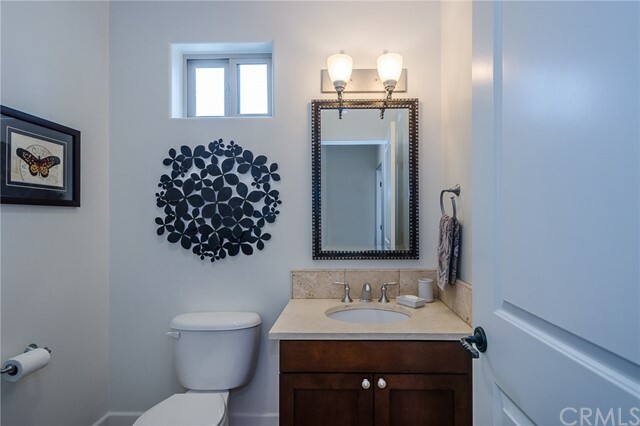 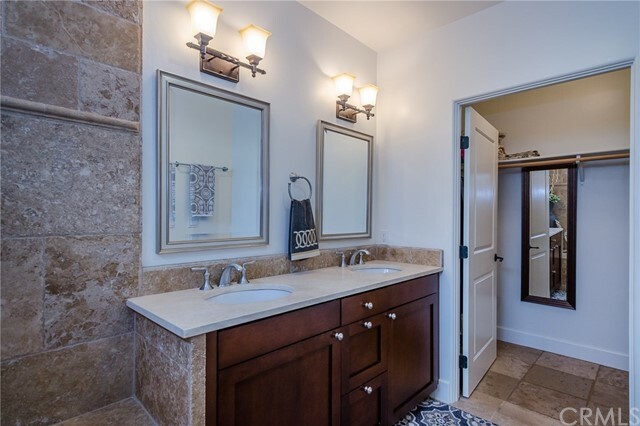 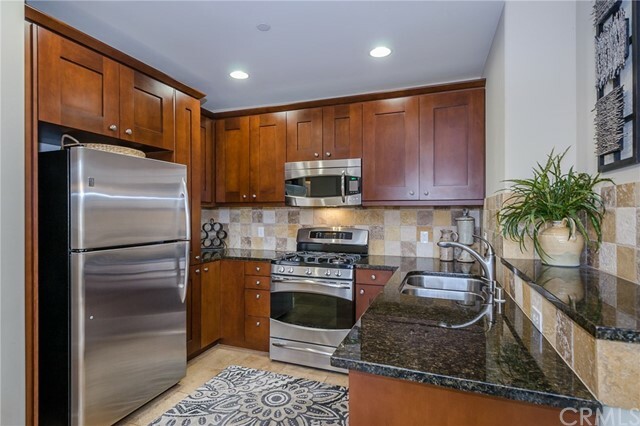 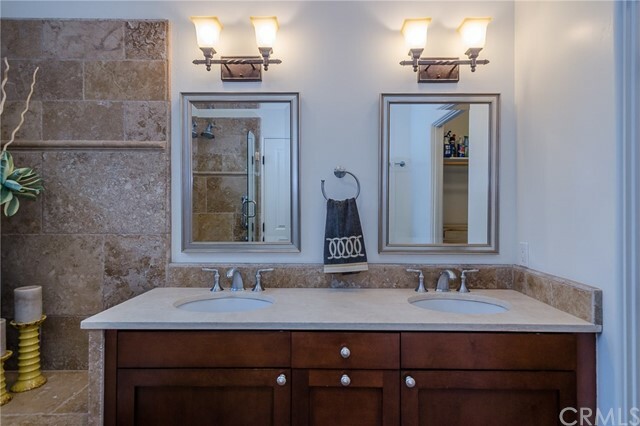 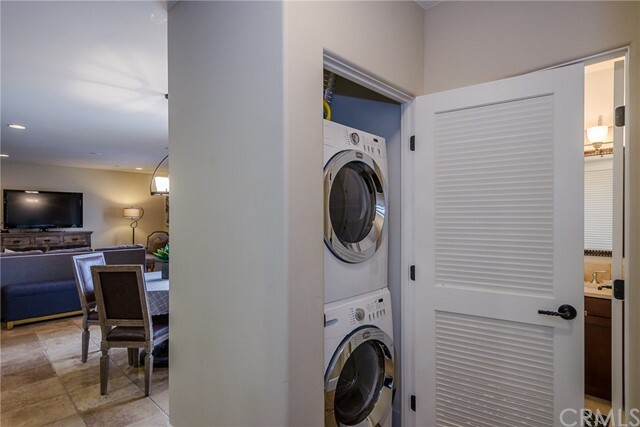 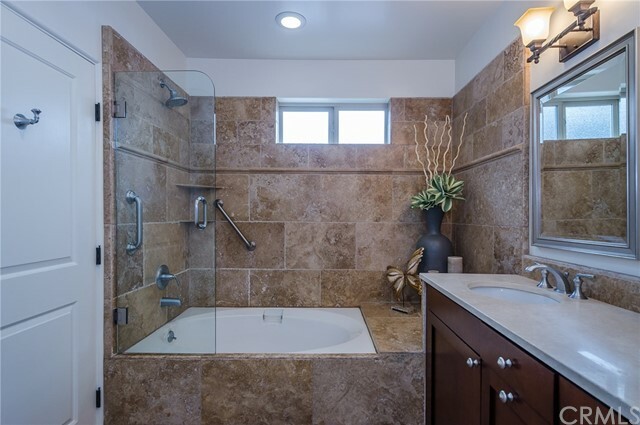 This extra bright and gorgeous 1 bedroom, 1.5 bath unit offers open living, upgraded travertine flooring throughout, master suite with dual vanity, large soaking tub, walk-in closet, stackable washer/dryer, granite kitchen counter tops and stainless steel kitchen appliances. 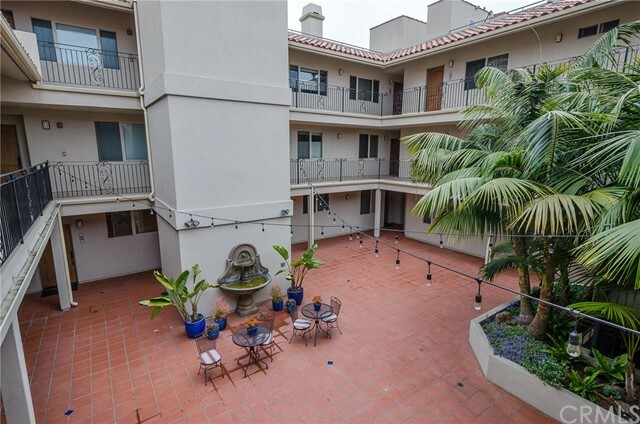 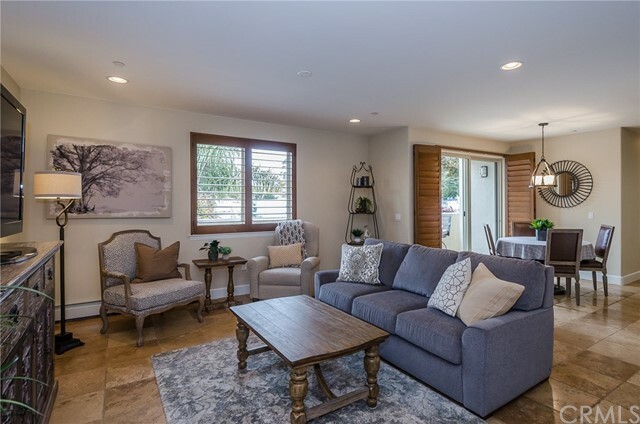 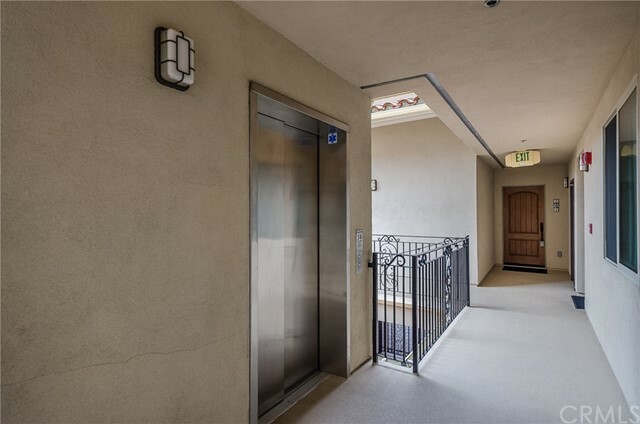 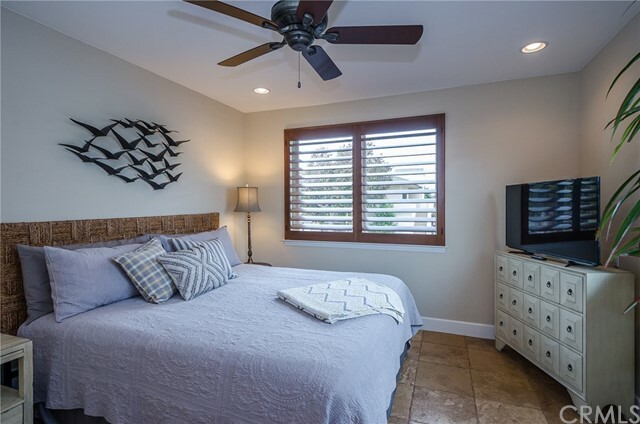 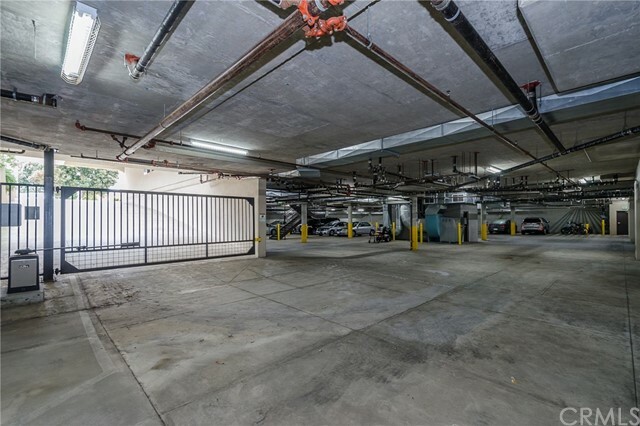 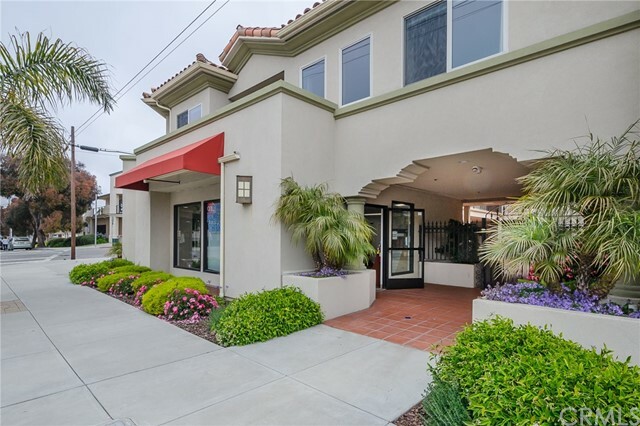 The home is perfectly situated within this desirable development, with only a few steps access to the elevator and stairwell, which directly leads to the underground secured parking garage, community courtyard and relaxing roof top deck with white water ocean and Morro Rock views. 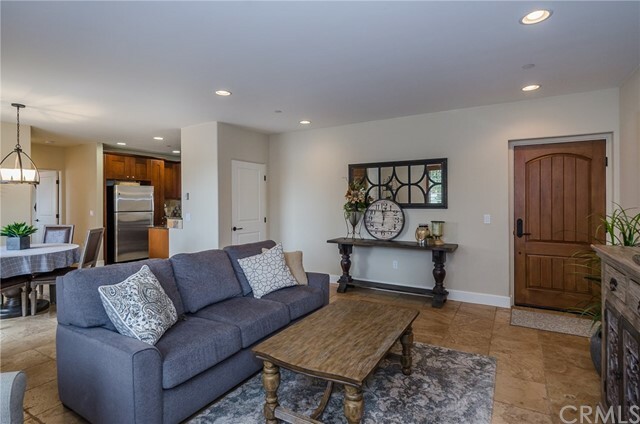 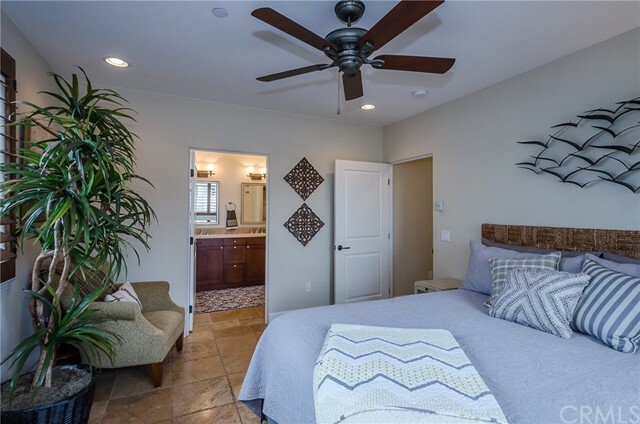 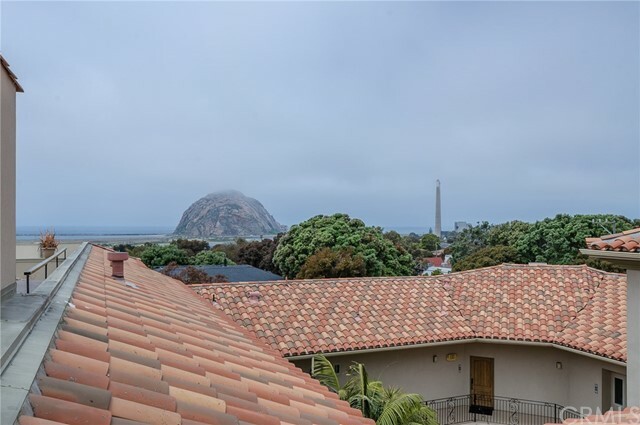 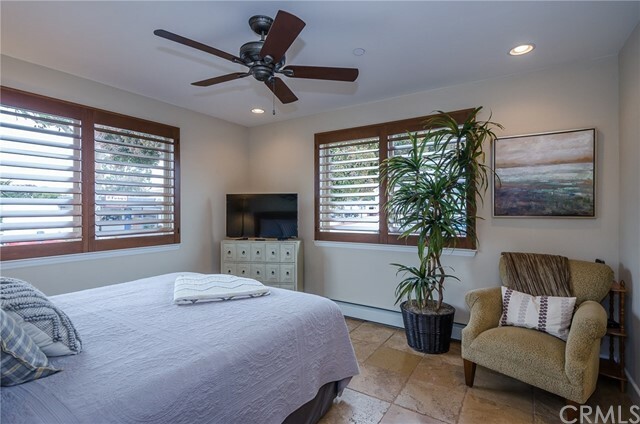 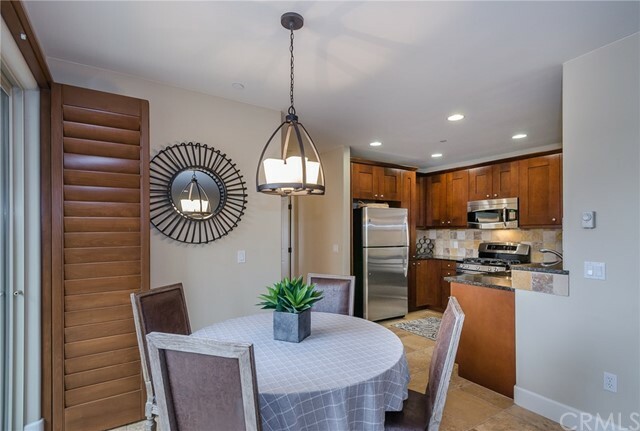 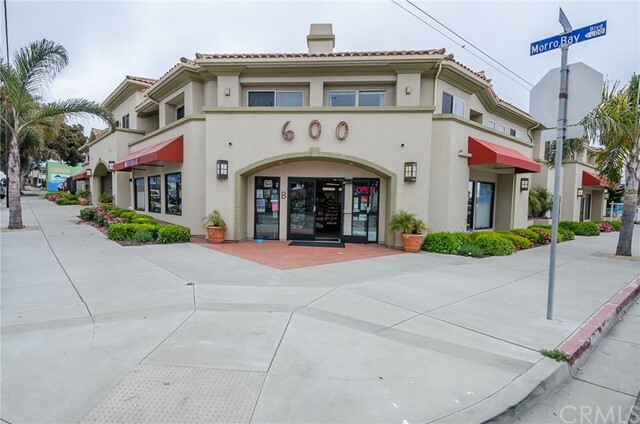 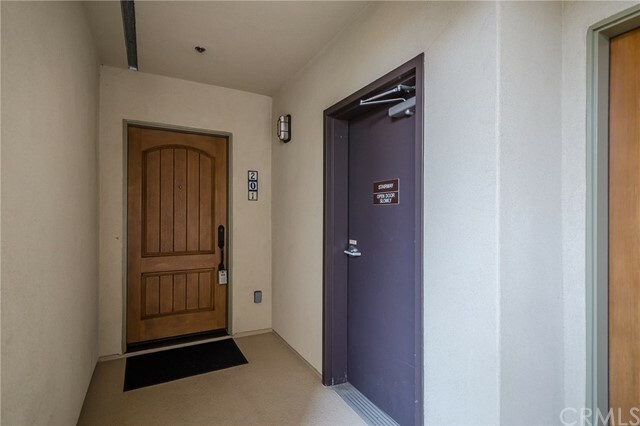 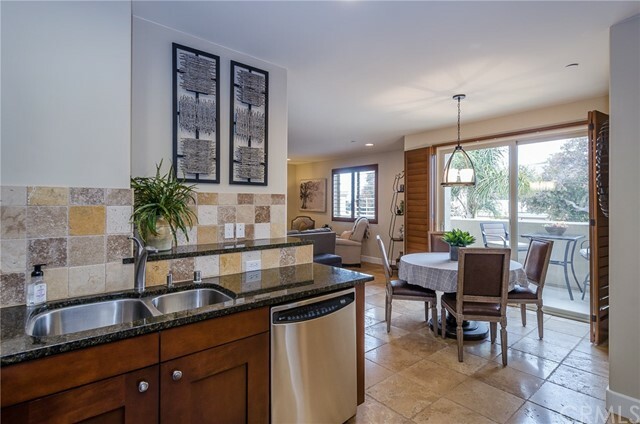 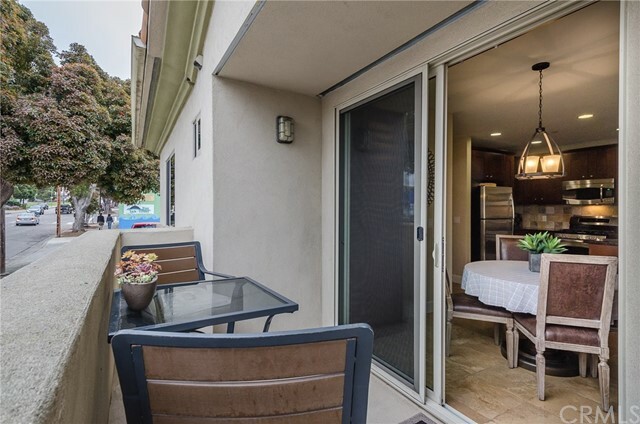 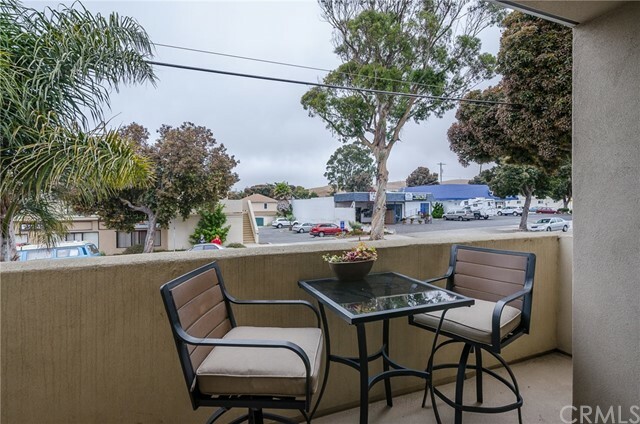 This fantastically located gated community offers ease to almost everything in the heart of downtown Morro Bay, with an amazing HOA that covers too many items to list! 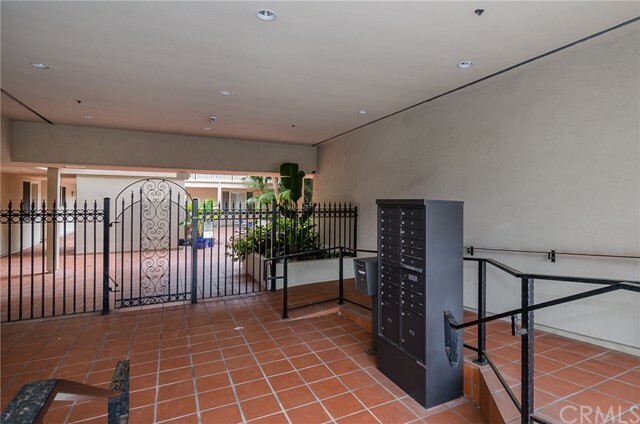 Additionally, all of the beautiful furniture is negotiable as well.